Arsenal need a win over Watford at Vicarage Road tonight to climb back into the top four of the Premier League table. Unai Emery has dropped a surprise after handing Dinos Mavropanos a start in defence as we switch to a back four. It looks like Shkodran Mustafi will play at right-back with Mavropanos alongside Laurent Koscielny. 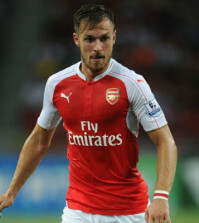 Nacho Monreal starts at left-back with Sead Kolasinac dropped. 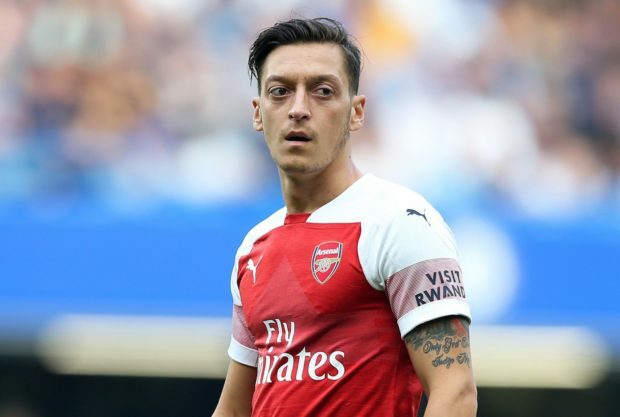 Mesut Ozil also makes way in attack as the Arsenal boss goes with Alex Iwobi and Henrikh Mkhitaryan in support of Pierre-Emerick Aubameyang. 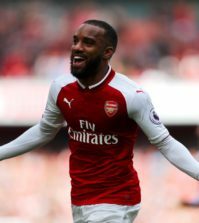 Alexandre Lacazette is named on the bench. 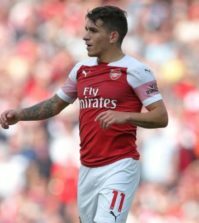 Granit Xhaka returns from injury to start in midfield along with Aaron Ramsey and Lucas Torreira but Sokratis is suspended. Foster, Janmaat, Kabasele, Cathcart, Masina, Femenia, Capoue, Doucoure, Hughes, Deeney, Gray. Leno, Mustafi, Koscielny, Mavropanos, Monreal; Xhaka, Torreira; Mkhitaryan, Ramsey, Iwobi; Aubameyang.